Deep heartfelt desires help you accomplish almost anything. They give you enthusiasm to begin action and continue until you reach what you desire. Entheos is another way to say the “spirit within” which is the root of the word enthusiasm. Entheos is the fire burning in your core bringing light and warmth to every one of your activities. For many, this fire is covered with a layer of ash. Uncovering the fire of enthusiasm is necessary for full expression of life and full experience of it. 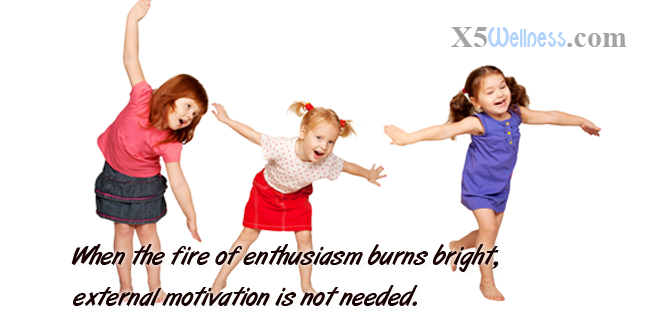 When the fire of enthusiasm burns bright, external motivation is not needed. 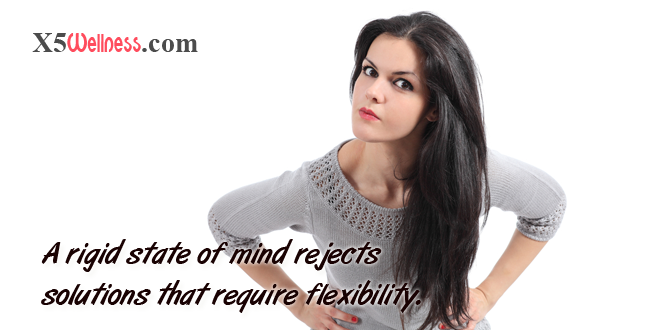 Anger: A rigid state of mind rejects solutions that require flexibility. Improve flexibility by learning to release mental tensions and fixated emotions.